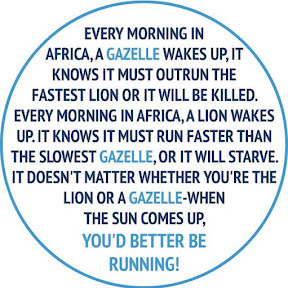 Achieving Peak Performance and competing at a High Level is a skill set that doesn’t happen over night. 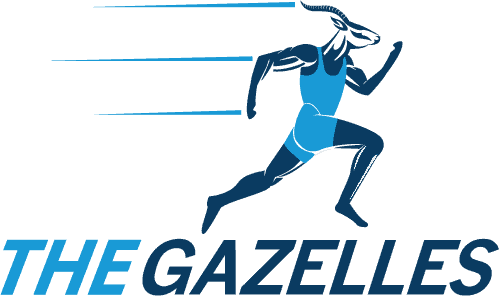 The Gazelle Track & Field Program is specifically designed to assist each athlete to develop their skills by teaching them the correct biomechanics, technique and mental strategies of Running, Field Events and Competition. 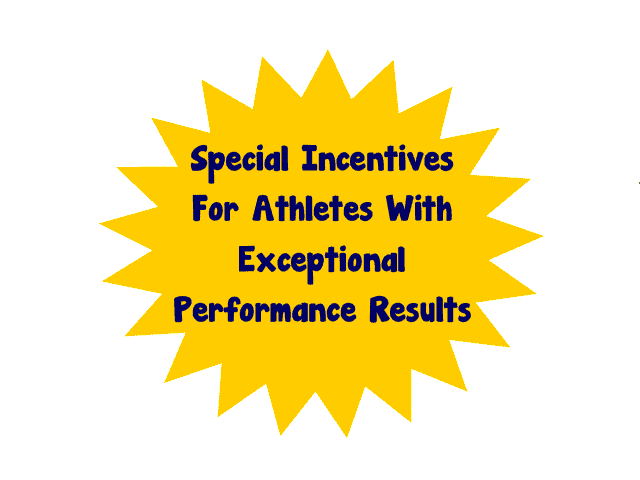 We nurture and develop each athlete to their best potential and truest athletic development. Our Track and Field Training Program encompasses development in Sprints (100m, 200m, 400m, including Hurdles), Mid and Long Distance (800m, 1500m) and Field Events (Shot Put, Javelin, Discus, Long Jump, Triple Jump and High Jump). We offer coaching and training for Athletes aged 7 years old all the way to Masters age 30 plus! We aim to build Champion Performers on and off the track. Once our athletes achieve awareness of their own Biomechanics and Mental Confidence, the sky is the limit for them on and off the track. Our Club has several Top Places Finishers in both Indoor and Outdoor Provincial, Canadian and International Competition. Our Club is is headed by Certified Sprint Coach Randy Brookes who is a former Canadian Champion Sprinter and a Graduate from UCLA while on Full Athletic Scholarship. 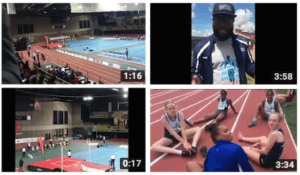 Coach Randy is ready to share his wealth of knowledge and experience to athletes looking to enhance their performance and reach their next level. Our Coaching Staff also include Coaches with specific training disciplines to allow athletes to reach their potential in their specific events. Outdoor Season Training (April to Aug) Schedule & Time: Tuesdays + Thursdays @ 615pm to 745pm & some Sundays @ 230pm – 4pm. Locations each week switch between Scarborough and Markham. Location: Birchmount Stadium – 75 Birchmount Road, Scarborough, Bill Crothers High School – 44 Main Street, Markham (during week) and Father Leo J Austin HS – 1020 Dryden Blvd, Whitby (Sundays). Indoor Venue Schedule & Locations (Nov to Mar): Monarch Park Track – 1 Parkmount Road, Toronto – Tuesdays + Thursdays @ 630pm – 8pm (Some days will be at York University – 231 Ian MacDonald Blvd, North York) with some Saturday Options @ 930am – 11:15am @ York University. 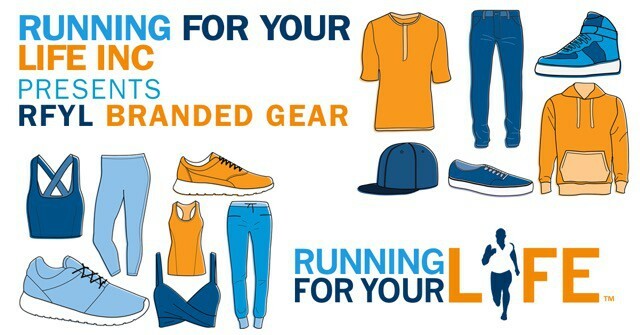 Outdoor Season Training (April to Aug) Schedule & Time: Clarington Central SS – Monday @ 6pm to 745pm + Wednesday @ 6pm to 745pm + Friday @ 6pm to 745pm & some Sunday’s @ 12pm to 130pm. On Sunday also is @ Father Leo J Austin HS – 230pm to 4pm. 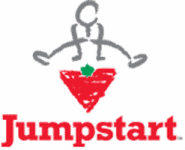 Location: Clarington Central Secondary School – 200 Clarington Boulevard, Bowmanville (during week), & Father Leo J Austin HS – 1020 Dryden Blvd, Whitby (Sundays). Indoor Venue Schedule & Locations (Nov – Mar): Oshawa Civic Dome – 99 Thornton Road South, Oshawa. Tuesdays + Thursdays @ 5pm – 7pm & some Saturday options @ 130pm – 3pm. 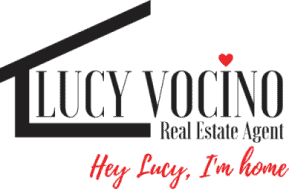 York University – 231 Ian MacDonald Blvd, North York – some Saturday options at 930am to 11:15am. 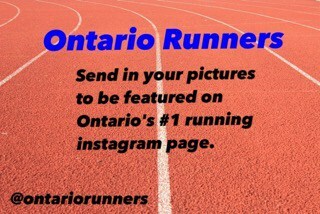 Outdoor Season Training (April to Aug) Schedule & Time: Mondays + Wednesdays @ 630pm to 8pm & Sundays @ 1030am – 12pm (Mississauga Location). Indoor Venue Schedule & Locations (Nov to Mar): York University – 231 Ian MacDonald Blvd, North York – Mondays + Wednesdays @ 630pm – 815pm with some Saturdays options @ 930am – 11:30am. Outdoor Season Training (April to Aug): Mondays + Wednesdays + Fridays @ 430pm – 7pm & some Sunday options @ 230pm – 4pm. High School, Seniors and Masters Age Athletes train from 430pm-6pm. Elementary School Age Athletes train from 530pm-7pm. Location: Pine Ridge HS – 2155 Liverpool Road, Pickering (during the week), Father Leo J Austin HS – 1020 Dryden Blvd, Whitby (Sundays), Ajax Waterfront Park and Alex Robertson Park in Pickering (some week days). Indoor Venue Schedule & Locations (Nov – Mar): Oshawa Civic Dome 99 Thornton Road South, Oshawa- Tuesdays + Thursdays @ 5pm – 730pm + some Saturdays @ 130pm – 3pm. York University – Some Saturdays options @ 930am – 11:30am. Pickering Soccer Dome on Mondays + Wednesdays – 1975 Clements Rd, Pickering from 430pm to 6pm. 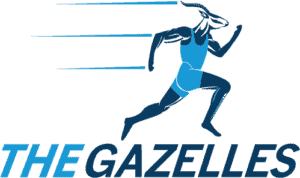 The Gazelles have Two Competitive Seasons; Indoor & Outdoor. The Indoor Competitive Season takes place from September – March & The Outdoor Competitive Season takes place from April – August. Athletes Grade 6 and under train 2 times a week. Athletes Grade 7 and above train 3 times a week. Depending on age of and circumstance of Athlete some Grade 7 and above Athletes train 4 times a week. 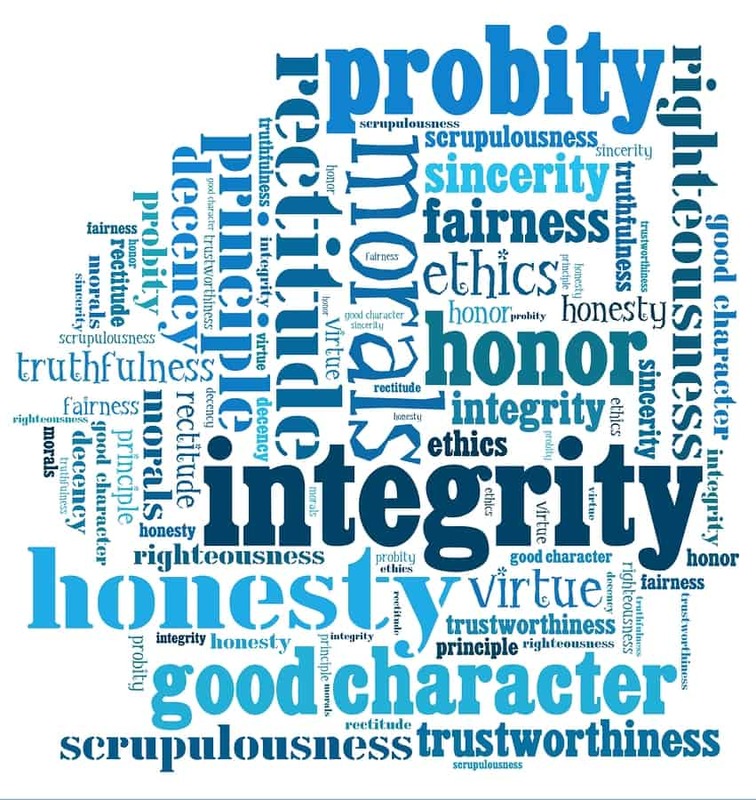 We are a full “Age Servicing Club” with Athletes in Elementary School, High School, University and Mature working Adults. 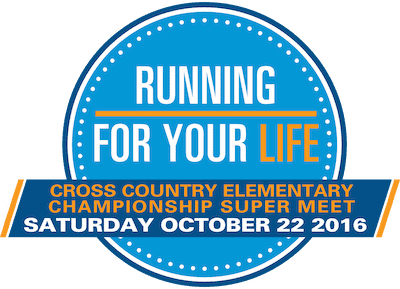 Registration Coaching Fees cover coaching, team singlet and t shirt. 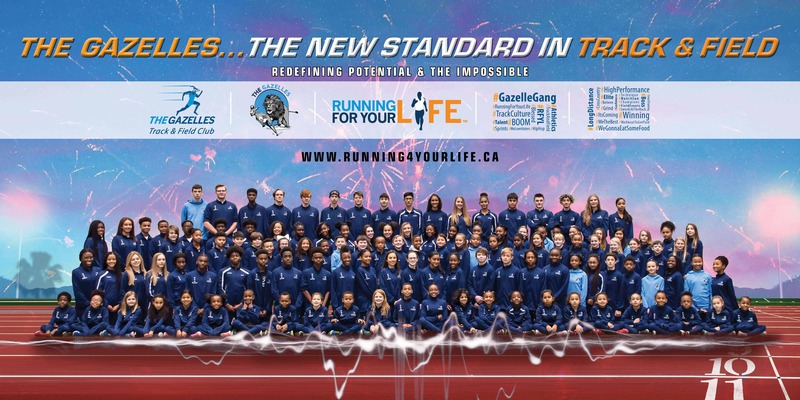 Fees that parents or athletes have to cover outside of the Registration Coaching Fees are Meet Fees, Association Membership Fees, Travelling Fees, Indoor Venue Rental Fees and Gazelle Track & Field Suit costs. Meet Fees and Association Membership Fees range from age group to age group. We aim to subsidize some fees with fundraising initiatives. The above fees generally do not cover expenses such as team/athlete travel, uniforms/equipment and competition entry fees. The disparity between the fees are based on the level of the rep/competitive sports team.